Though you can host and/or play in a poker home game in Maryland and not really worry about being arrested, the law says it’s technically illegal. Maryland lawmakers are trying once again to change that, if you’re willing to adhere to certain restrictions. 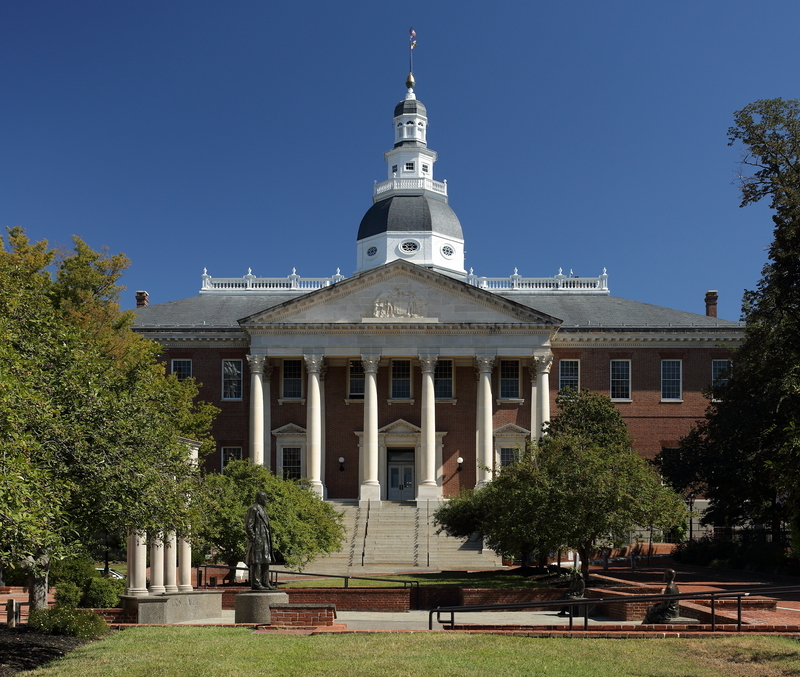 A bill cleared Maryland’s House of Delegates last week that would remove criminal penalties that are rarely, if ever, enforced on these type of poker games. The law on the books right now says that you can go to jail for up to a year and be hit with a $1,000 fine simply for playing in a home game, no matter how small the stakes are and even if there is no rake or fees of any kind. House lawmakers on Thursday voted 139-0 in favor of getting rid of the criminal penalties. Reznik told Card Player Friday that the “chances are good” for the Senate approving his plan as well, adding that he thinks the issue has “broken thru the wall” after he successfully brought other delegates “up to speed” on the existing problem. The legislation adds that no one can benefit financially from the poker game except by winning as a player in the game. The bill also says what a legal buy-in would be. The point of the bill is to make the “act of playing at home” legal, he said. In an earlier version of the bill, Reznik wanted $2,000 as the table limit, but fellow lawmakers wanted it reduced. “Something is better than nothing,” he said of the compromise. It would be illegal to advertise the games, according to the proposal. Even though Maryland’s casinos haven’t cared at all about the bill, Reznik said, their presence has actually slowed down its progress because some lawmakers see his bill as another form of gambling expansion in the state. Maryland legalized table games at casinos less than four years ago. Some people were saying that because casinos can offer poker for high stakes, it doesn’t make sense that people can’t play friendly card games in their homes, Reznik added. The legislation has 17 sponsors in the House. A companion bill is in the Senate.